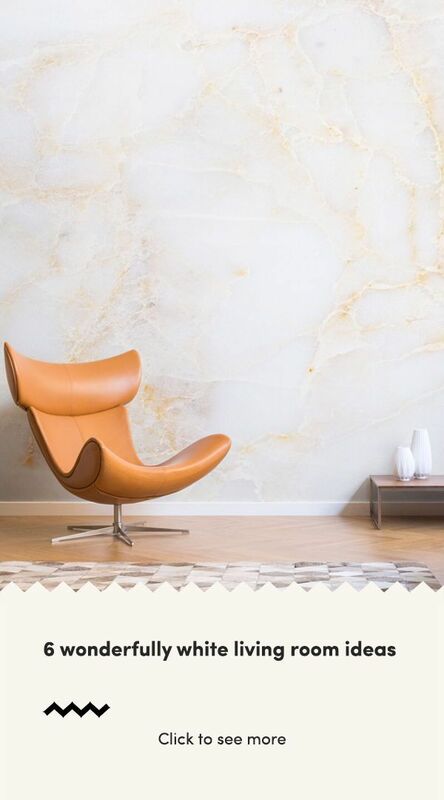 Brighten up your livingroom with a White Wallpaper Mural, a timeless piece that will create a fresh, clean look. A white mural is the perfect choice if you have a dark or small space that needs a helping hand in feeling more open and airy. Whichever colours you choose to compliment your mural, white will allow them to shine and work to their full potential.